Headless Horseman, He-Man, I’ll defeat them all! 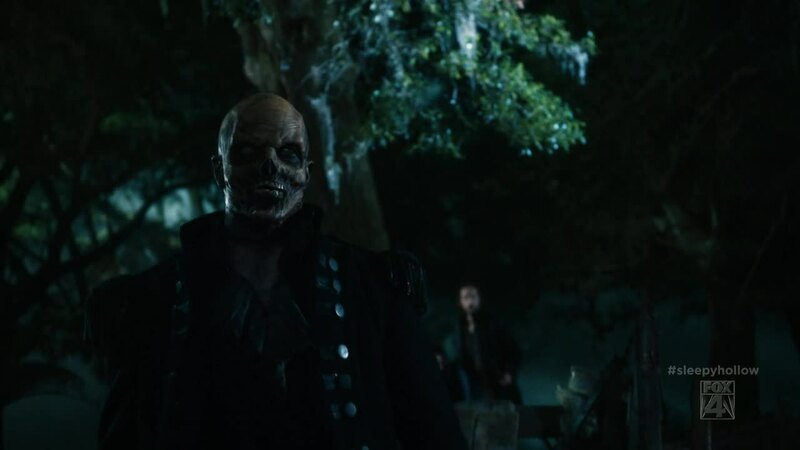 Sleepy Hollow both returns to bringing us monsters while continuing the Apocalypse storyline and tying up some of the loose ends that still dangled after the season premiere. We get introductions to new characters and begin the plot lines that will take us through the rest of the year. 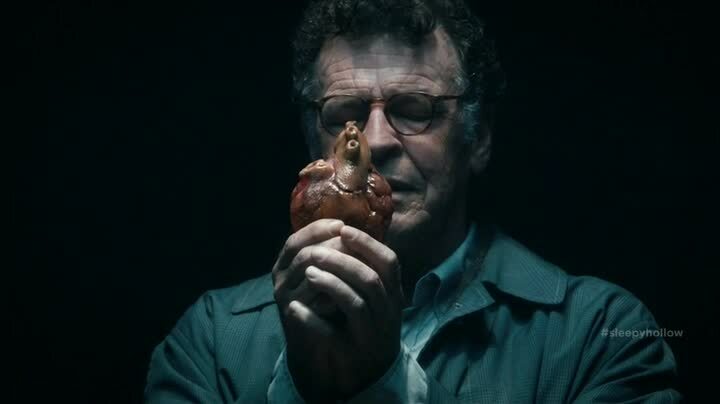 The most important thing that happens in this episode is the monster, which seems not to be the case, but it is. The monster, called The Kindred, is created from parts of dead soldiers from the Revolutionary War. It was originally build by Ben Franklin (Timothy Busfield reprises the role, though with clothes this time!) but never finished. Abbie and Ichabod manage to finish the monster using the head of the Headless Horseman. 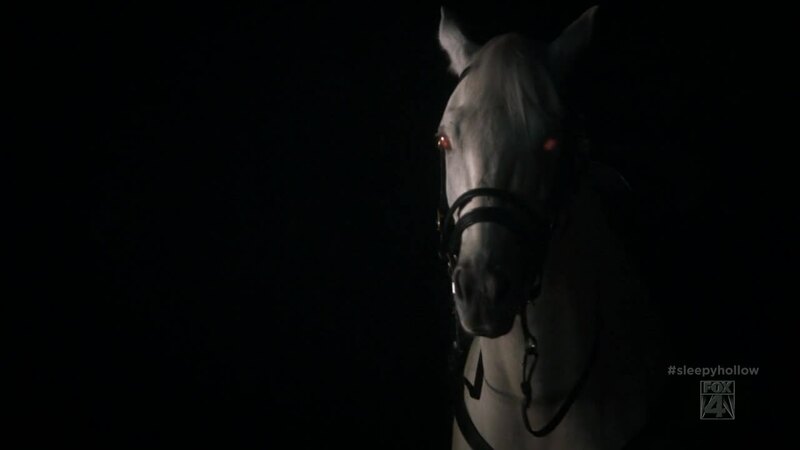 The Kindred is said to be the match of the Horsemen of Death, and is seen fighting the Headless Horseman to a standstill. But as there are two Horsemen of the Apocalypse running around, the Kindred is outmatched, though Abbie helps a bit during the fight. 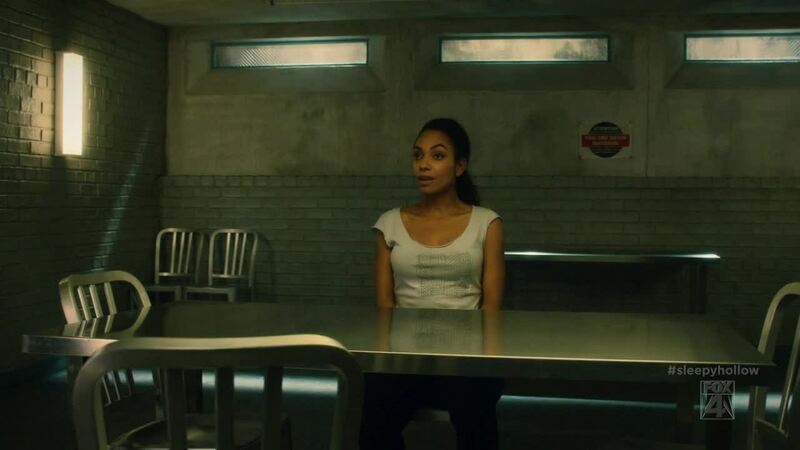 What is interesting is the Kindred also helps Abbie, and seems to know the plan of the heroes, and most importantly, does not die at the end of the episode. In fact, the Kindred escapes into the unknown, so there is a random unknown monster running around. This show put 2/3rds of its black characters in jail in this episode! The Kindred is important for several reasons. His origin as the result of a Frankenstein creation of dead body parts parallels Sleepy Hollow being the creation of a bunch of goofy science fiction and fantasy tropes that somehow work together into making an awesome monster of crazy. The Kindred grins and hisses at his friends, and knows their plans, helping them achieving it will providing an equal to the might of the supernatural Horsemen. Thus, I’m predicting random Kindred appearances throughout the series when the plot dictates that the main characters have to overcome something that should kill them. It’s also important that this is the first monster who isn’t killed or defeated in some manner. He escapes on his own terms after accomplishing his goals. Perhaps the writers realized that killing off all their monsters of the week was bad, because you can’t use them again. 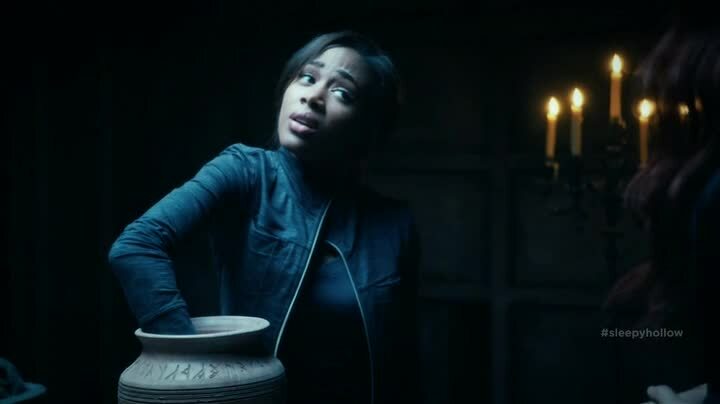 It shows how the monsters have grown to be a bigger part of Sleepy Hollow and are becoming entrenched in the mythology of the series.